Flipkart had initially expressed an intent to buy BookMyShow, one of the three people said. But the two other people said a stake sale is more likely than an outright sale. Flipkart Ltd is in talks to buy a large minority stake in ticketing platform Bookmyshow, as India’s most valuable internet firm seeks to improve customer stickiness and gain a higher share of spending by urban Indians, three people familiar with the matter said. The online retailer wants to invest fresh capital into Bookmyshow (Bigtree Entertainment Pvt. Ltd) as well as buy shares from some of its investors, the people cited above said on condition of anonymity. Bookmyshow may be valued at $500-700 million if the proposed deal with Flipkart goes through, the people said. Mint couldn’t ascertain the amount that Flipkart plans to invest in Bookmyshow, which last raised Rs 550 crore in July 2016 from Stripes Group, Accel Partners, SAIF Partners and Network 18 at a valuation of more than Rs 3,000 crore. Accel is also an investor in Flipkart. Flipkart had initially expressed an intent to buy Bookmyshow, one of the three people said. But the two other people cited above said a stake sale is more likely than an outright sale. Reliance Industries-owned Network18, which is the single-largest shareholder in Bookmyshow with a 39% stake, is bullish on the firm, the two people said. Flipkart and Bookmyshow didn’t respond to emails seeking comment. Bookmyshow, which caters to well-off people in urban India, is one of India’s very few capital-efficient and profitable internet companies. For the year ended March 2016, the company reported a profit of Rs 3.1 crore on revenue of Rs 248 crore. In the last financial year, however, its sales growth took a hit because of a push by Paytm into movie tickets. But over the past few months, Bookmyshow has fought back and it still controls a majority of movie ticket bookings. The company, which also sells tickets for sporting events and plays, bought Burrp, a restaurant search platform, in July. Flipkart is seeking a deal and business partnership with Bookmyshow partly to get a higher share of the spending by upper middle-class and rich Indians. Compared with the Prime subscription service of arch-rival Amazon India, Flipkart lacks an equivalent differentiator. 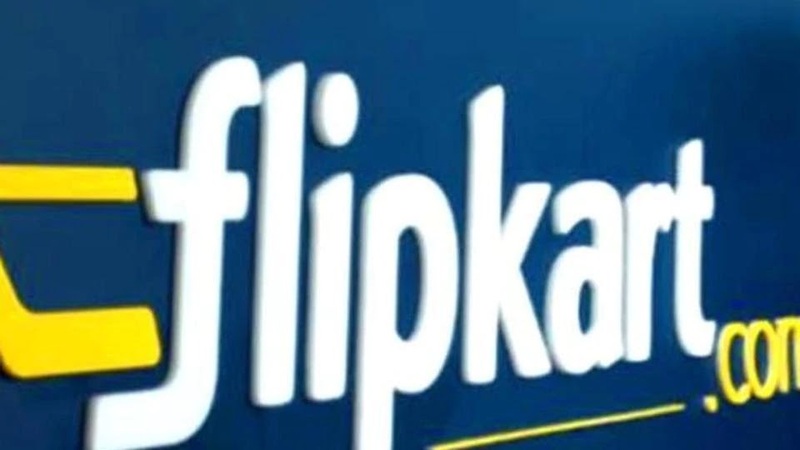 By striking partnerships with the likes of Bookyshow, Flipkart wants to offer a range of services to keep customers coming back to its platform, the people cited above said. Flipkart also plans to launch groceries this year in order to push repeat purchases by customers. Having raised nearly $3 billion in two tranches this year from SoftBank Group Corp, Tencent Holdings and others, Flipkart plans to pursue more M&A deals. Last month, Flipkart bought F1 Info Solutions, which offers repair services for mobile and electronics, for an undisclosed amount. Flipkart is India’s most acquisitive internet firm. Since starting out in 2007, it has bought or invested in more than 20 companies. Its largest acquisition was that of online fashion retailer Myntra for more than $330 million in May 2014. Earlier this year, Flipkart also tried to buy struggling smaller rival Snapdeal (Jasper Infotech Pvt Ltd) for nearly $1 billion in stock but that deal collapsed in August because of differences over valuation, deal structure and other things.